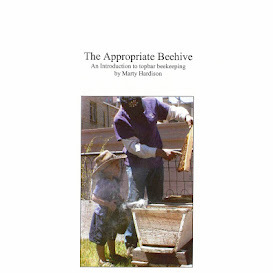 Backyard Bee Hive Blog: Calling all Beekeepers. Be #ChangeMakers. Sign the petition to make EpiPens affordable for everyone. Calling all Beekeepers. Be #ChangeMakers. Sign the petition to make EpiPens affordable for everyone. My #anaphylaxis kit includes a set of EpiPens. 💸💰💵 If one more person suggests getting the coupon from #EpiPen, I'm going to scream. I am 💯% sure that I am just one of millions whose $300/mo "#affordablehealthcare" has a high deductible and prescriptions aren't covered. The coupon is literally worth $0 if you don't have a copay to apply it to. Be #changemakers @walgreens @walmart @kpthrive @mylannews #heatherbresch and bring your prices down! Sign the petition to make EpiPens affordable for everyone.